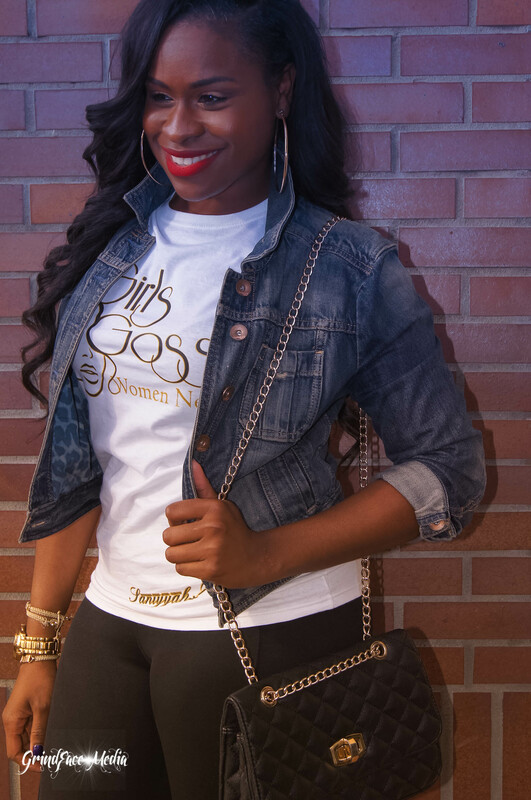 Girls Gossip and Women Network LLC – It's not age it's MINDSET! It's not age it's MINDSET! Licensed and Associate psychotherapists will facilitate some of the classes we offer, which will help to increase the knowledge of coping skills and healthy behaviors provided to participants. We provide one-on-one mentoring, parenting classes, therapeutic art and dance classes, group, individual, and family counseling. 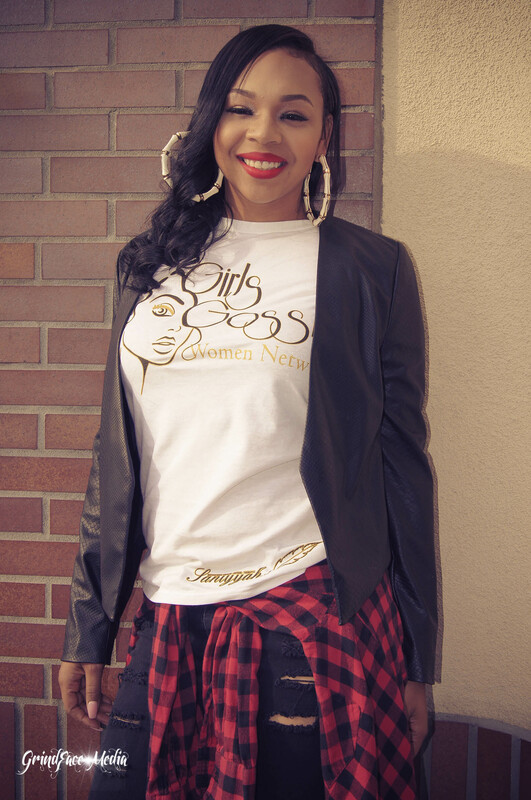 Saniyyah Mayo created “Girls Gossip and Women Network LLC” to empower young girls and women. The words "girls" and "women" are not in reference to age, but instead mindset. Girls gossip due to their own insecurities. 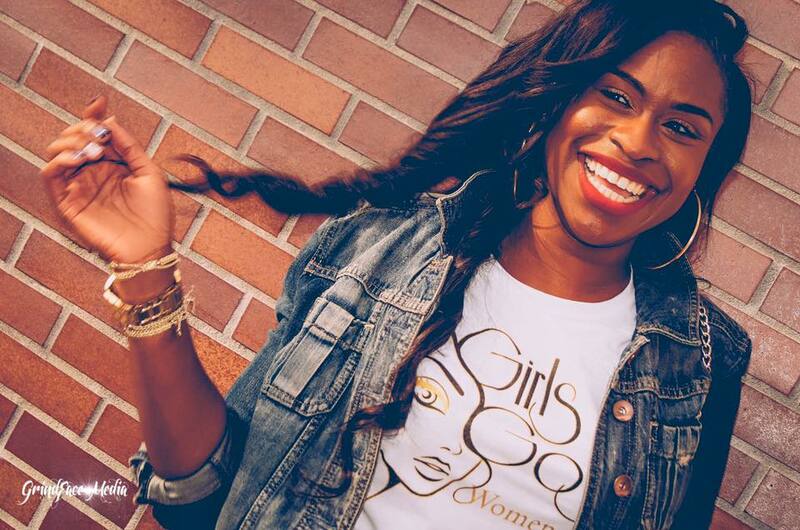 Women network by connecting with and empowering other women. Dr. Saniyyah Mayo recognizes that gossiping is a defense mechanism used to mask the hurt and insecurities within individuals that lie beneath the surface. Dr. Mayo has combined lectures and discussions, mixed with fun activities and psychological therapeutic skills, to ensure that the participants will be able to break unhealthy cycles and replace them with positive skills. Girls Gossip and Women Network LLC is bringing the counseling session into the classroom to help promote healthy and fulfilled living.